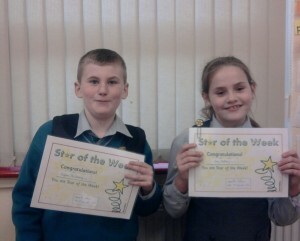 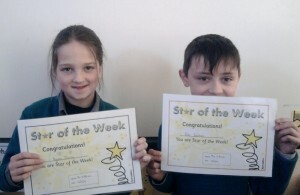 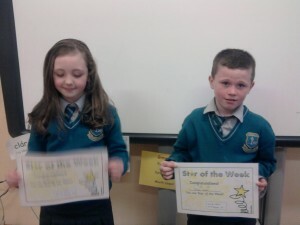 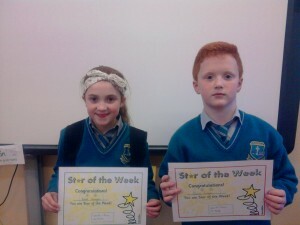 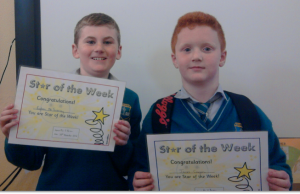 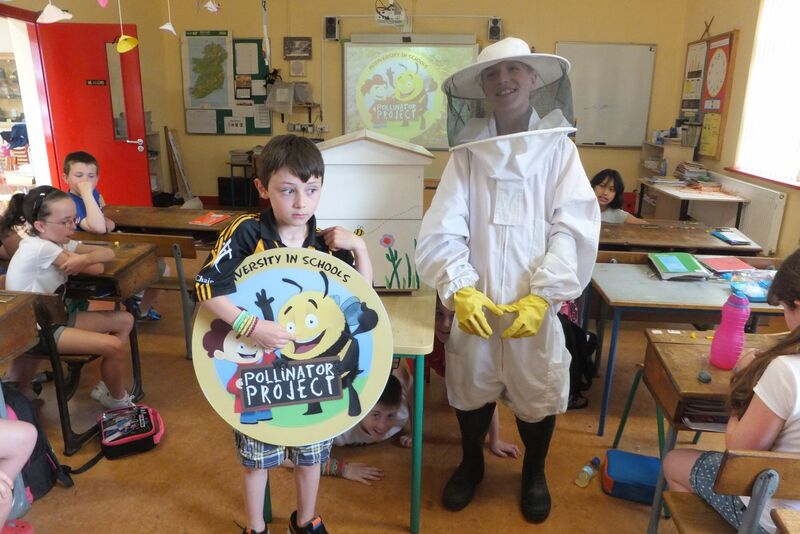 Our Latest Stars of the Week! 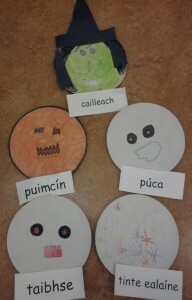 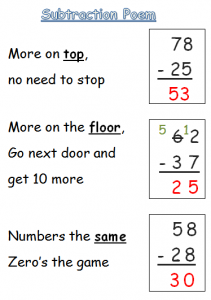 We have been working on subtraction (or taking away). 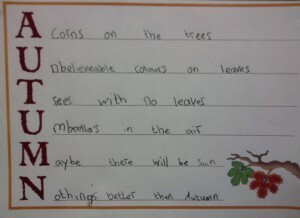 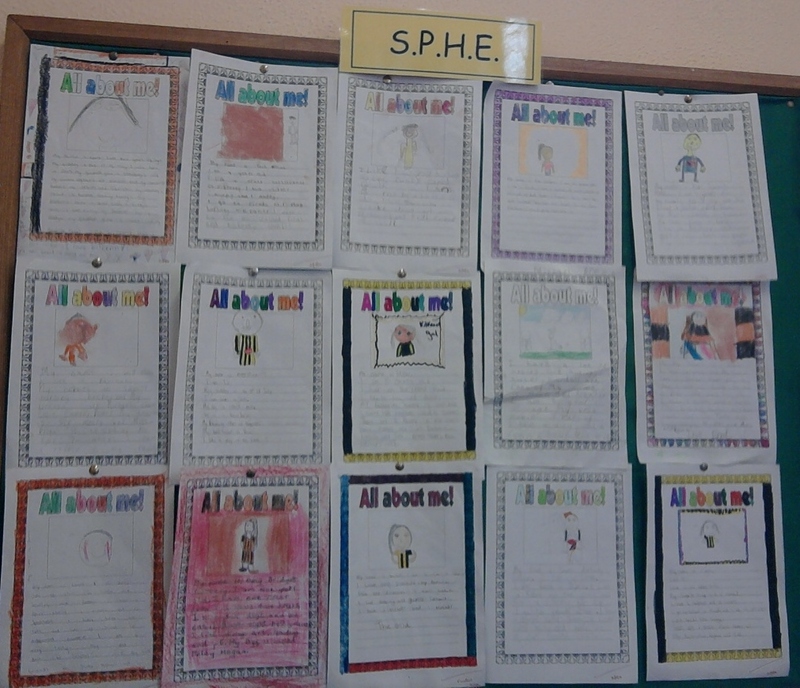 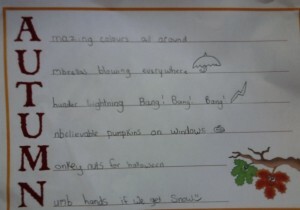 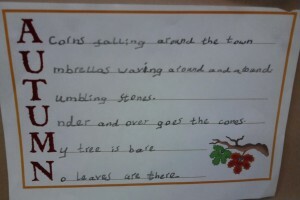 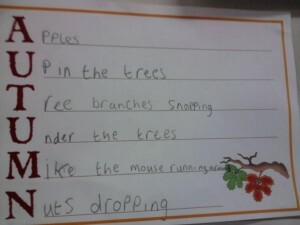 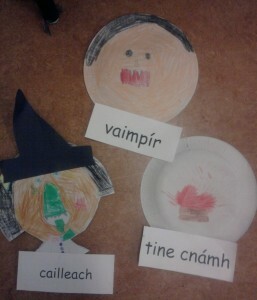 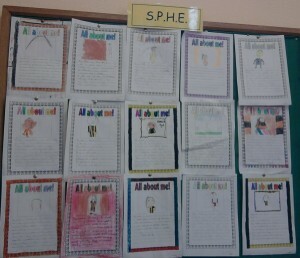 We learned a poem to help us remember what to do.